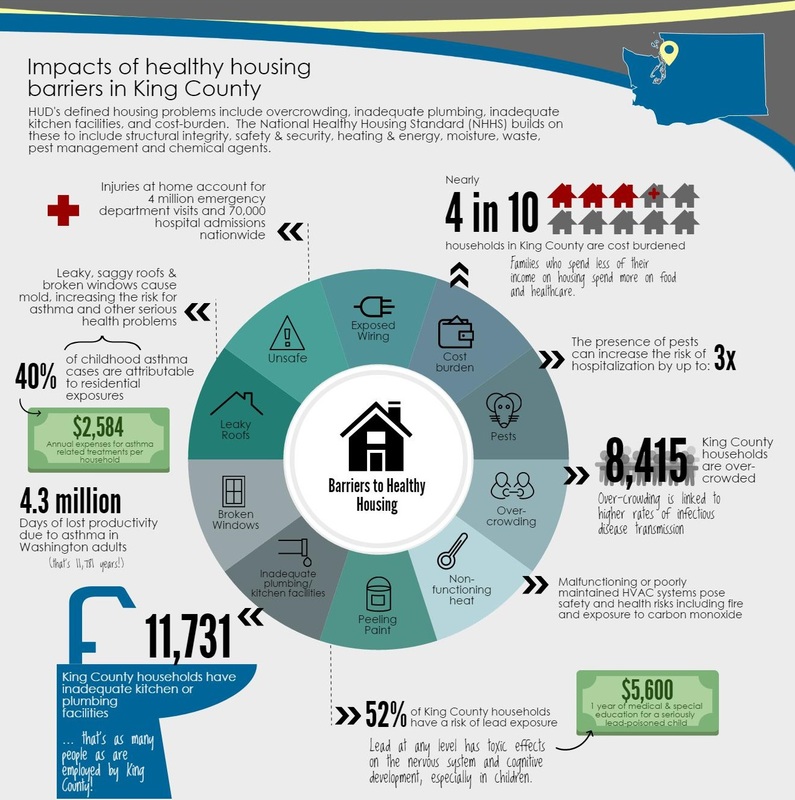 These infographics were produced by HDC in collaboration with partners including City of Seattle Office of Housing and Seattle University Project on Family Homelessness. Feel free to share these infographics via social media or print them out and distribute them at your events. Let us know on Facebook or Twitter how you use them! How does housing affect your health? We’ve got an infographic for every city and subregion in King County- even some CDPs! For a complete selection of easy-to-print PDF versions, click here. We know there isn’t enough affordable housing in our cities- but exactly how short are we? This infographic breaks it down by city and region. A guide to local government nomenclature. A visualization of the 2017 All Home Count Us In report created by students at the Seattle University Project on Family Homelessness. Each budget cycle, 15 eastside cities make contributions to the Eastside Housing Trust fund. See your city’s contribution in our EHTF Power Rankings!